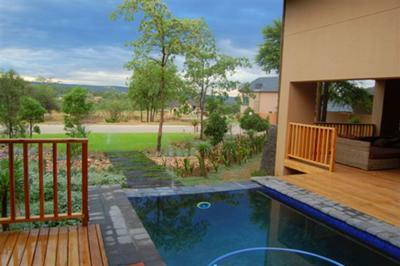 Shôgetsu Landscape is situated in Centurion. Christo van der Merwe has a passion for creating beautiful gardens,it reflects in his signature landscape designs. Shôgetsu offers complete project management from the design to the hard landscape products that you may require to the irrigation systems of residential as well as commercial property.